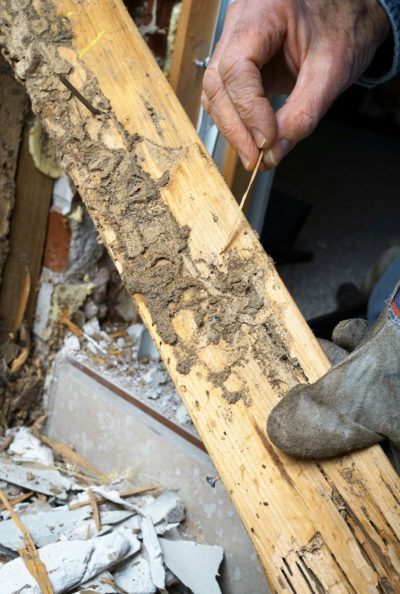 Termites are known for being hard to detect, since they mostly stay out of sight. However, some termites swarm in the spring, making them easier for homeowners to detect. 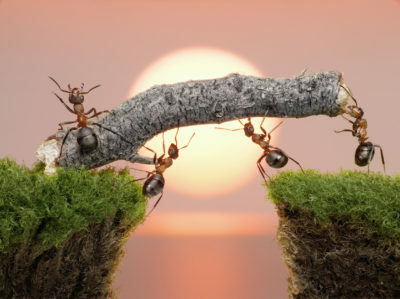 What should you be looking for and when should you hire professional pest control services in Monmouth County? Termite swarms typically appear during the spring months as these pests leave to establish new colonies. These swarms can appear inside or outside and consist of winged termites. These termites tend to swarm in the direction of a light source. While the swarming doesn’t last long, you might find signs of this activity afterwards. If you don’t see termites while they’re swarming, you might see the wings they discard on the ground or other surfaces in the area. For example, you might see these wings on window sills or near your door. Any time you find signs of termite swarms, you should have a professional termite inspection done. Pest control experts can determine if you do have termites in your home that need to be dealt with. Doing this as soon as possible helps lower the risk of severe damage to your NJ home. 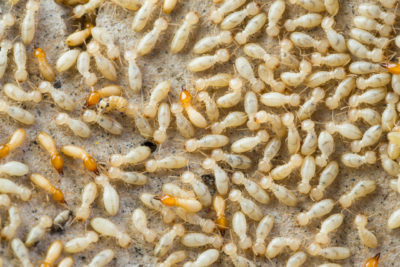 If you notice termites swarming on your property or in your home, contact Allison Pest Control as soon as possible. 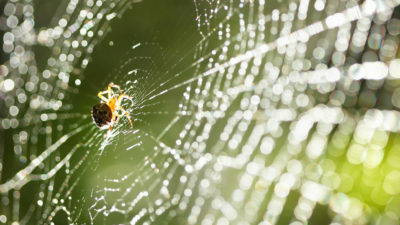 We’ll provide you with prompt pest control services in Monmouth County to eliminate these pests.